A new and improved Semichem store was opened in Dumfries on 22 March 2013, relocating to 73-75 High Street from a temporary unit at the Loreburne Centre. 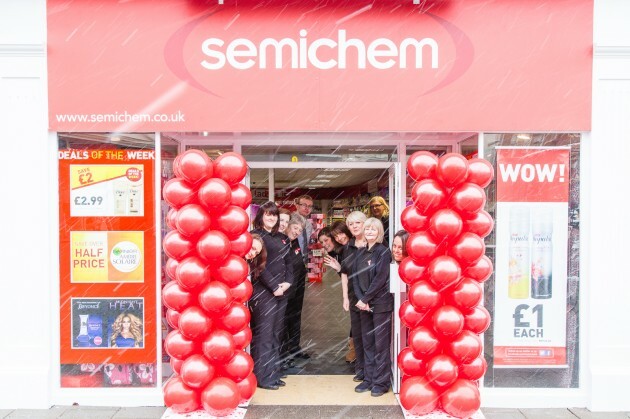 Shoppers to the new look Semichem braved the snow to take advantage of special offers and discounts over the launch weekend, with a number of best selling beauty, fragrance and household lines reduced. The new store will stock a wider range of products and has been given a fresh layout to improve the shopping environment for customers.